Market participants fear unintended consequences of efforts to ban commission payments for research. 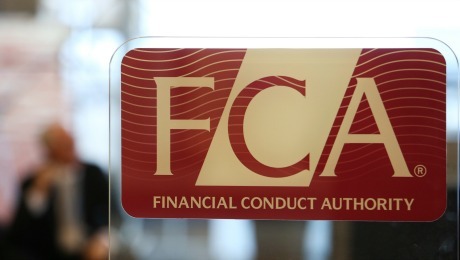 Barely a month after implementing a ban on the use of commissions to pay for corporate access, in June, the U.K.s Financial Conduct Authority stunned the investment community by endorsing a European proposal to sharply curtail the use of trading commissions to pay for research. Stakeholders all along the financial services spectrum have been trying to gauge the likely impact ever since. If it happens as proposed, it means a sea change in the way markets operate, contends Steve Kelly, who runs opinion surveys of analysts and corporate managers for Extel, a London-based data collection unit of Hong Kongs WeConvene. Among the unintended consequences, as he puts it, could be substantial declines in the size and frequency of research commissions, reduced coverage and liquidity  particularly for smaller players  and an overall drop in competition. Is that healthy for the vibrancy of capital markets? he asks. Fast forward to spring of this year. 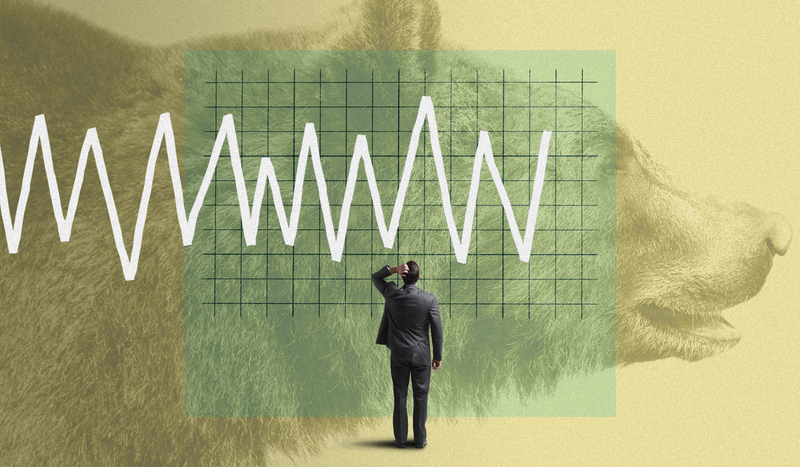 The European Securities and Markets Authority issued a 349-page proposal called, collectively, the Markets in Financial Instruments Directive II (the first MiFID took effect in 2007). Its Article 23 states that research not explicitly paid for in cash is tantamount to a receipt of inducements from third parties  essentially a bribe  that European Union member countries should prevent. The FCA said it would accept feedback through October 10. 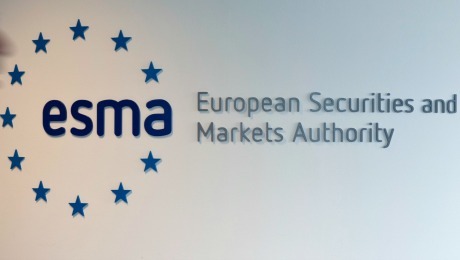 ESMA ended its open-comment period in mid-August, promising to issue a revised final version by March 2015 that will go into effect January 2017. All 28 member nations, including the U.K., must comply (and some could go even further). This is too premature a matter to comment on, insists Reemt Seibel, an ESMA communications officer based in Paris. In the U.S., meanwhile, SEC communications director Gina Talamona declined comment. For instance, the proposal makes an exception for minor nonmonetary benefits. What exactly that means is unknown. If asset managers have to pony up for research from their profit and loss accounts, odds are they will simply buy less of it. That would harm both the buy side and the sell side, says Mayhew. Independent boutiques could benefit over time, he points out, if big shops are forced to separate out their research fees as many small providers already do. But in the short and intermediate terms, midsize and smaller firms will be hurt significantly more than the large ones, which have a more diversified revenue base and the resources to adapt, he says. Not surprisingly, this good-faith system can lead to some strife. Wolfe has been unusually public about airing grievances with fund managers he felt had made a systematic decision to pay well below the cost of production for research resources they had consumed. So if the proposals in Europe get people to talk more openly about the value of research, that could be good for firms like his. Godfrey advocates a broad-based approach. There are lots of pieces in the jigsaw, and you need to make sure you can rearrange them without losing some important ones on the floor without noticing, he says. He acknowledges that providing greater transparency may not be easy or come without cost. It will mean more duties for us, he says. Yet for Surry, research is too important to give up. If you are based in Paris and want to cover emerging markets, say, you cant do it alone, he points out. Steil doesnt expect Wall Street to change, though. In the U.S. the current safe harbor regime is well entrenched, and many powerful vested interests are intent on keeping it that way, he says. Investors should already understand how their commission costs are being spent, he says. If they dont, they arent properly educated or arent reading the documents already required, says Geffner. No amount of disclosure will force shareholders to be well informed. Anyway, he adds, regulators already have the authority to enforce fund managers fiduciary obligations. Global firms could even find it too expensive to operate in Europe, closing the region off from international investors and vice versa. The end result would be increased fragmentation, he asserts. Another collateral cost involves data management. Doug Morgan, president of institutional asset management at Wayne, Pennsylvaniabased SunGard Financial Systems, says new regulations could indeed be good for his information technology business. To the extent that these changes align with technologies weve developed, we could build solutions to help our customers address the new scenario, he says. Then again, the new rules could constrict budgets. If you start pricing research in a more competitive open market, you may find it creates a barrier to entry within the asset management industry, he cautions. 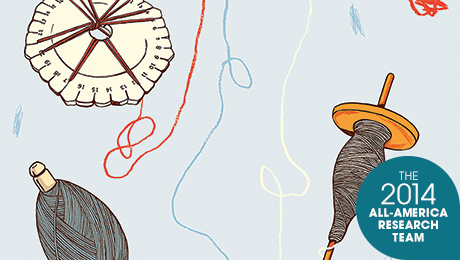 But the worst-case scenario seems to be the current one: the state of uncertainty. We can only go so far in developing solutions before were sure where the industry requirements will ultimately land, says Morgan.